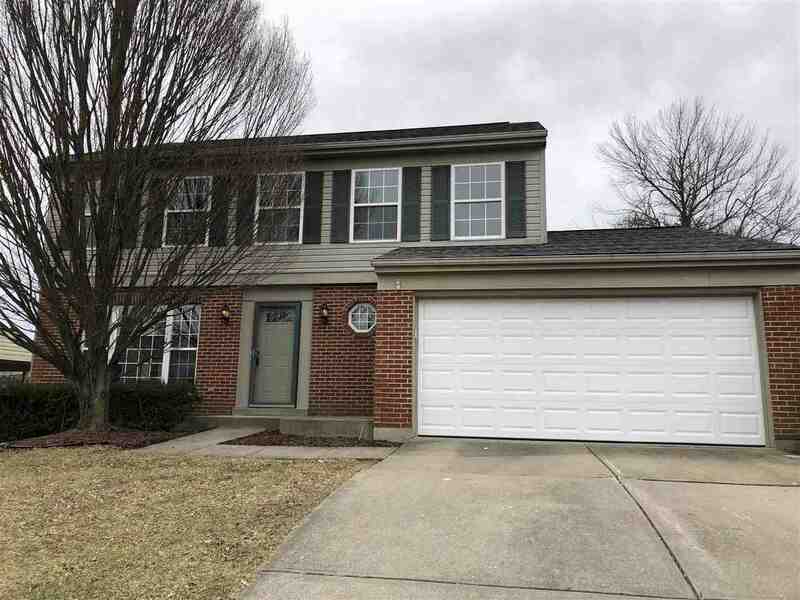 2 story home located in Hebron Ky., offers 4 bedrooms, new flooring and is freshly painted. 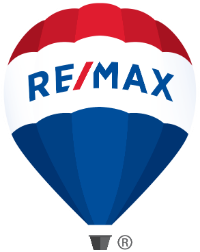 Close to shopping and dining and within minutes to I-275. Directions: Graves Rd To Sequoia To Silverleaf Dr.